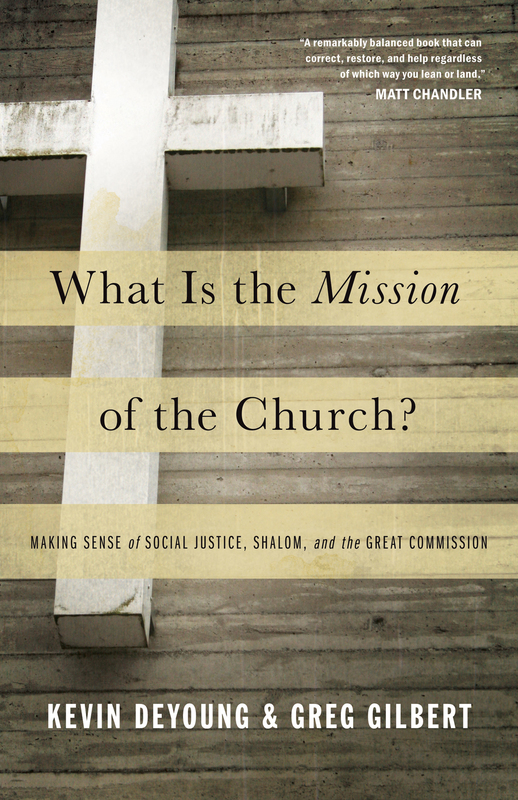 This is no ordinary missions book. 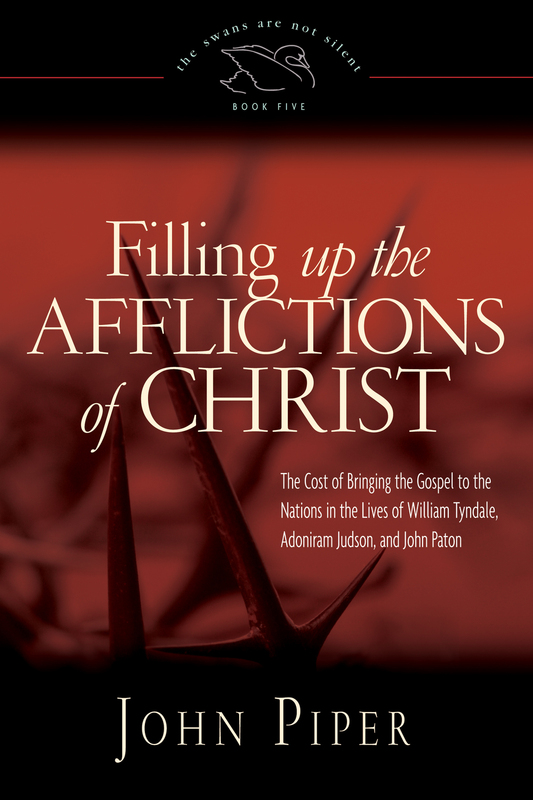 The theme isn't new, but the approach is refreshing and compelling, as contributors David Platt, Louie Giglio, Michael Ramsden, Ed Stetzer, Michael Oh, David Mathis, and John Piper take up the mantle of the Great Commission and its Spirit-powered completion. 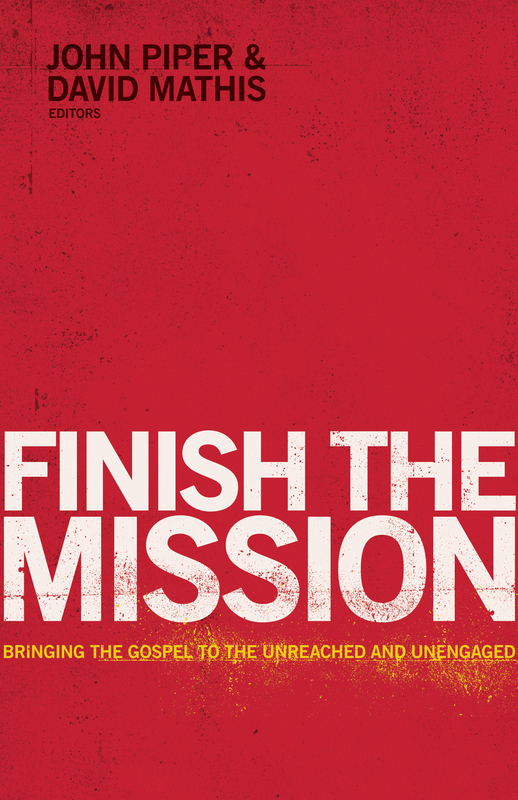 From astronomy to exegesis, from apologetics to the Global South, from being missional at home to employing our resources in the global cause, Finish the Mission aims to breathe fresh missionary fire into a new generation, as together we seek to reach the unreached and engage the unengaged.